Video – Airborne and Special Operations Museum. 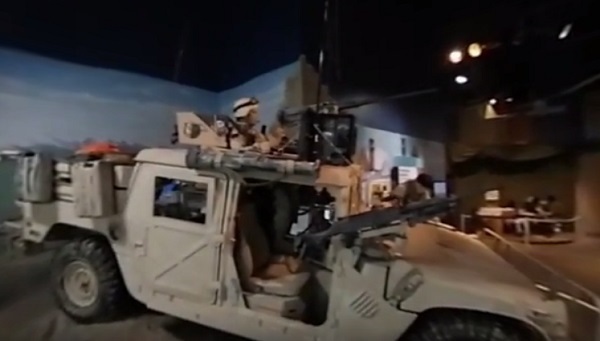 Watch a 7-min long video of the displays set up depicting airborne and special operations history of the United States Army. The museum is located in downtown Fayetteville, North Carolina (Fayetteville is adjacent to Fort Bragg). If you are passing the Fort Bragg area this is a good museum to visit. Drew Brooks, military correspondent with The Fayetteville Observer, has posted this video on his YouTube site.